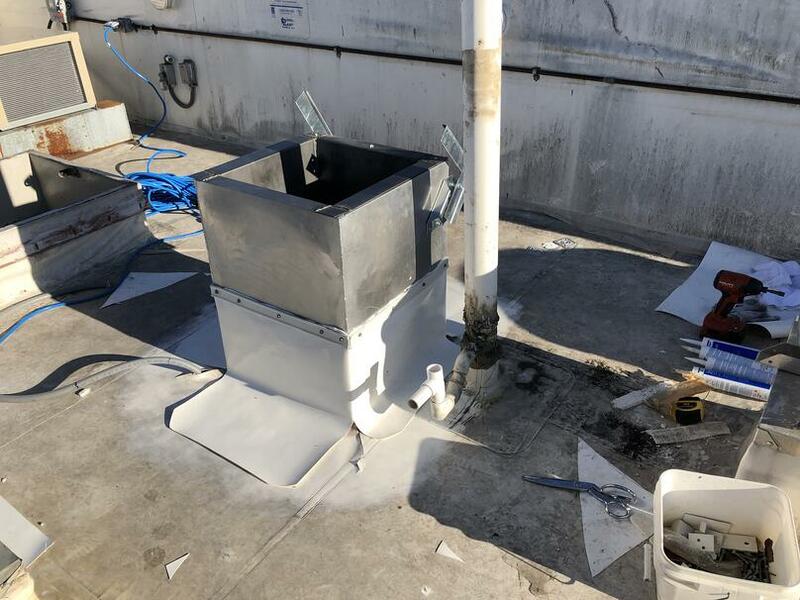 New Chain Needs Flat Roof Repair! 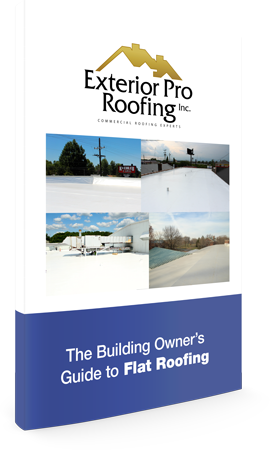 Description of Work: Arby's isn't the only restaurant chain wanting some quality roof installations! 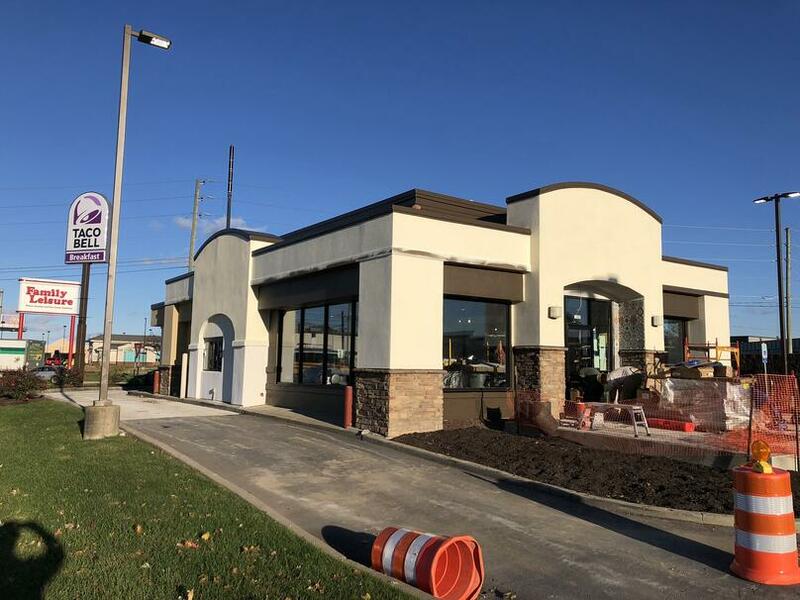 A Taco Bell restaurant in Indianapolis, IN wanted a full Duro-Last roof installation for their flat roof and parapet walls. 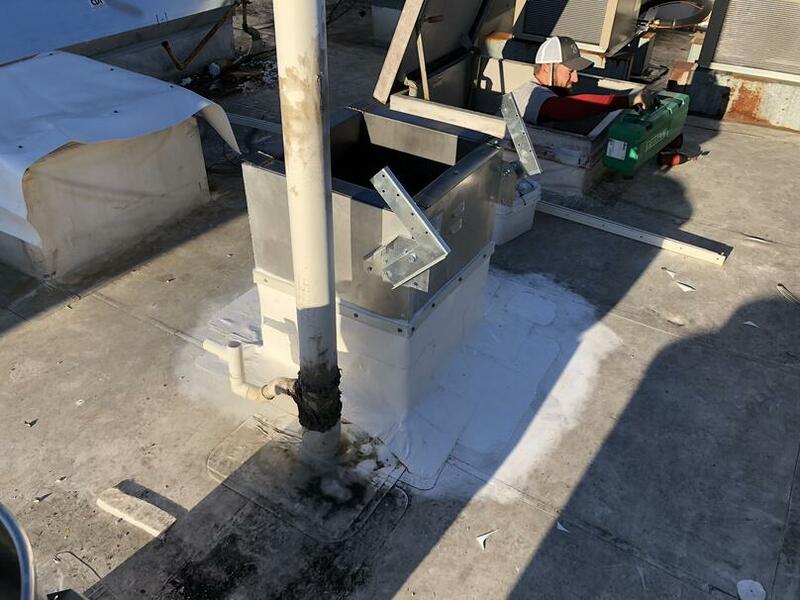 With only the restaurant's roof vents in the way, our team had no problem covering the full rooftop with an all new flat roof!